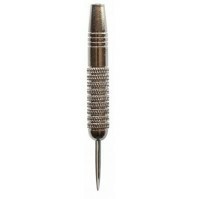 Online Darts Shop - Buy Darts online and pay the cheapest price. 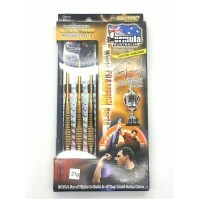 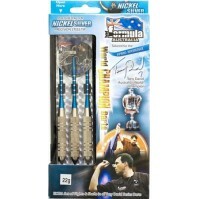 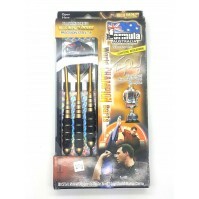 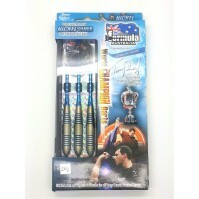 Search our Australian Darts Shop for the lowerst everyday price. 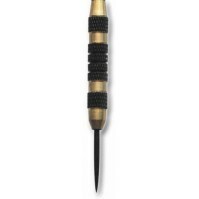 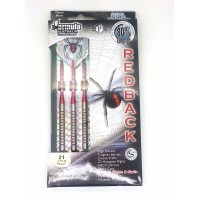 Search our range of Darts for sale at the lowest online price. 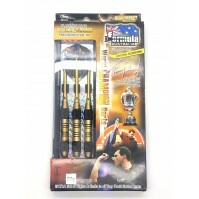 Get up to 10% of Darts and Dart Boards - visit a product page to gain your first discount. 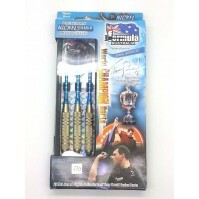 Buy Darts from our online Darts shop and pay the lowerst online price. 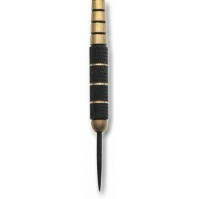 Darts are a great sport and are an essential for your home to keep yourself and guests entertained. 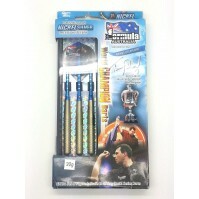 Payment for your purchases can be made via the secure Paypal Checkout. 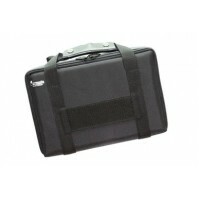 You do not have to be a member of Paypal, most credit cards are accepted and this system is extremely secure. 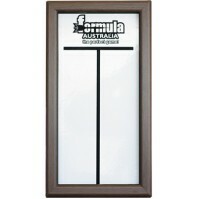 To pay via credit card simply click the link under the login screen, when you get to the Paypal Gateway. 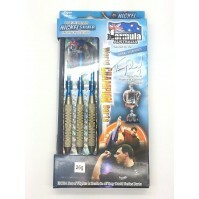 Buy Darts online - don't pay full retail prices again. 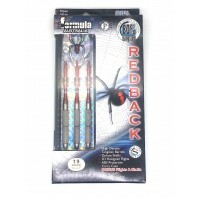 Search our extensive range of Darts and Darting equipment today. 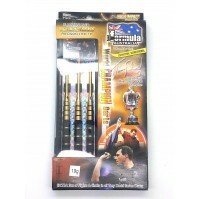 Australia's lowest prices on darts and dart boards. 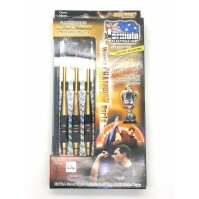 Darts are a great recreational game and a highly professional sport. 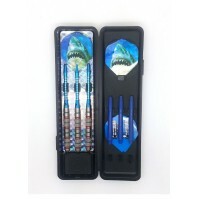 Get your first dart collection started with our online Dart Board Shop. 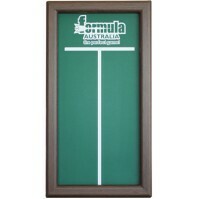 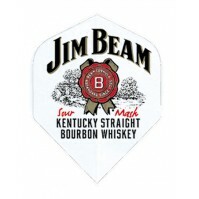 If darts arn't your thing - how about a beer pong set or drinking game.